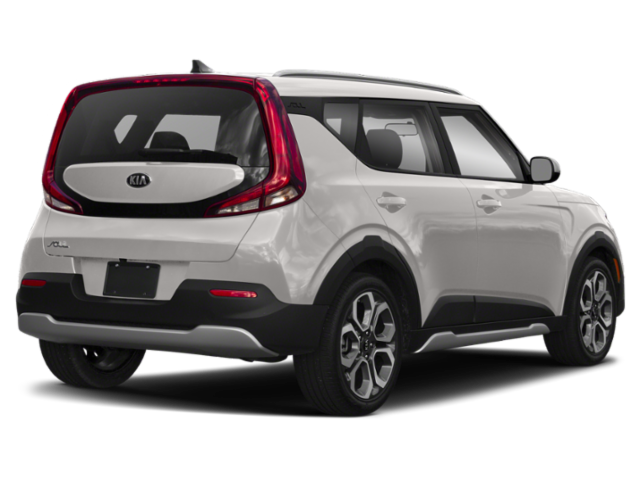 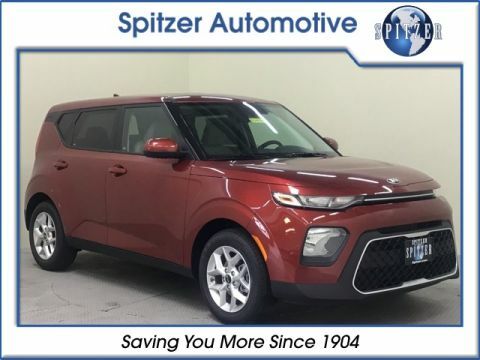 Sparkling Silver 2020 Kia Soul S FWD CVT 2.0L 4-Cylinder ALLOY WHEELS, BACKUP CAMERA, FORWARD COLLISION WARNING, LANE DEPARTURE WARNING, BLIND SPOT DETECTION. 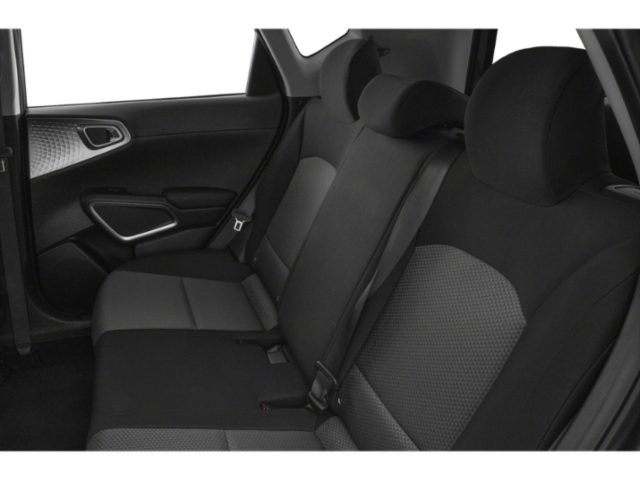 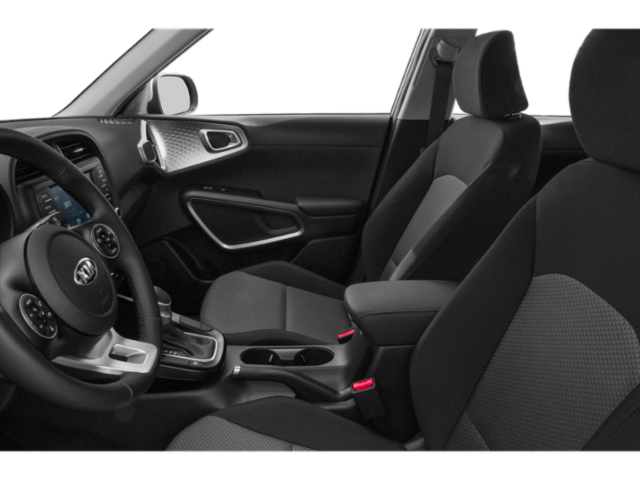 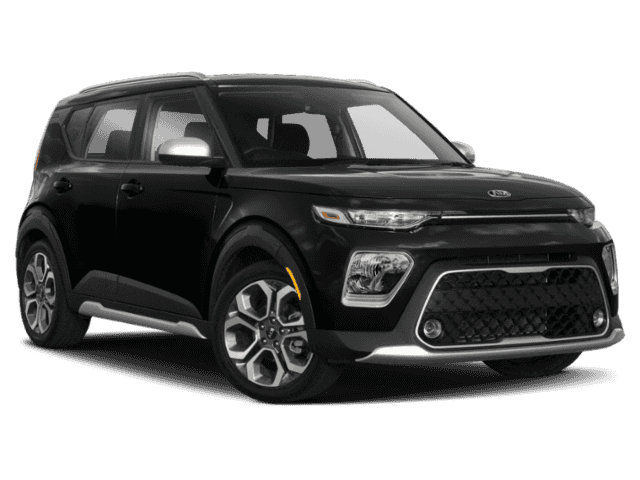 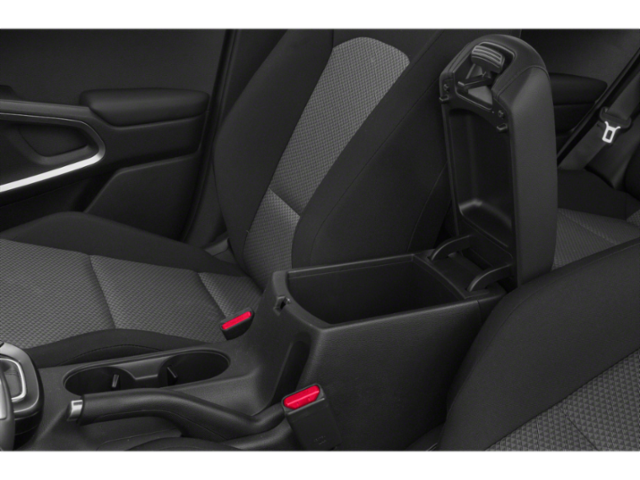 The 2020 Kia Soul finds itself at the heart of the growing subcompact crossover segment, offering a compelling blend of space, value and style. 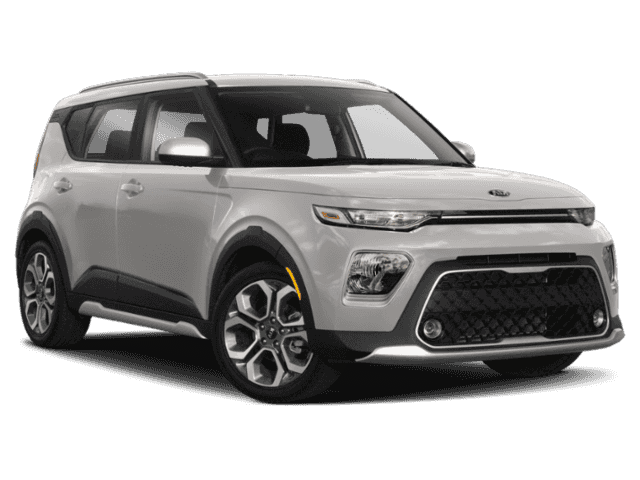 The Soul is all-new and represents the third-generation model, but it follows the same successful formula as its predecessors. 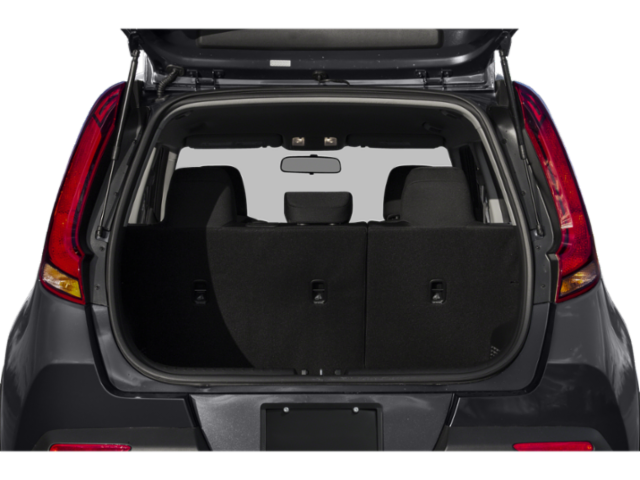 Its trademark proportions have been maintained, and apart from more cargo capacity and a few extra inches in overall length, its dimensions inside and out are consistent. 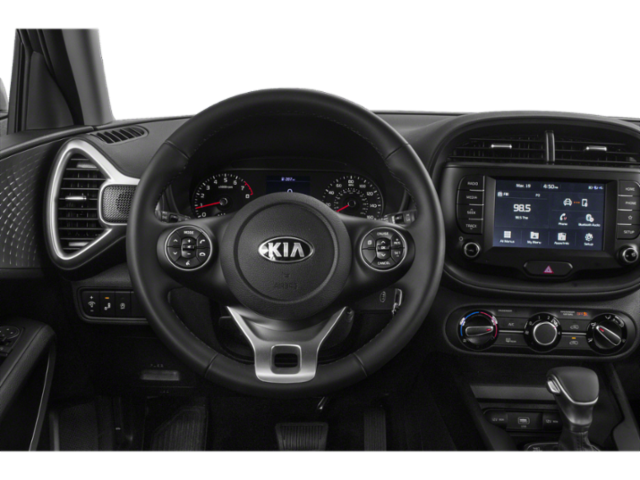 Its styling has been reworked, note the wraparound LED taillights, and the cabin features a new, more cohesive design that seems to wrap behind the dashboard from door to door. 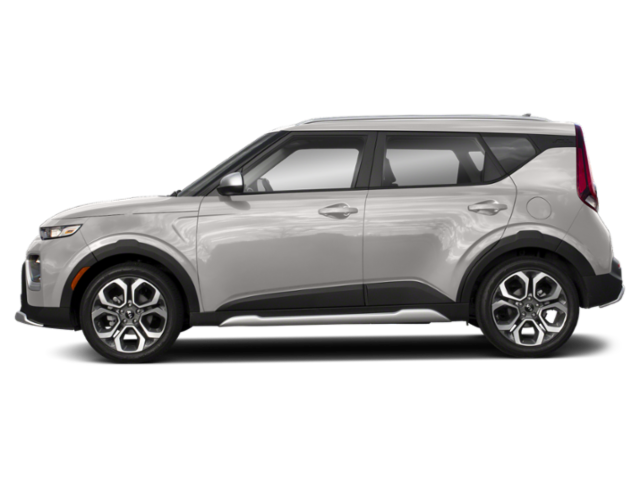 The 2020 Soul also introduces two new models: the more rugged-ish, crossover-like Soul X-Line, and the sporty GT-Line, which is the only way to get the powerful turbocharged engine upgrade. 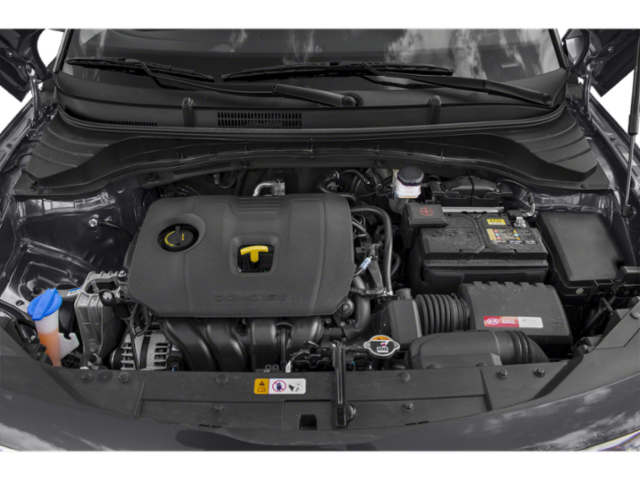 Importantly, fuel economy has improved across the board, in part thanks to a new iCVT transmission. 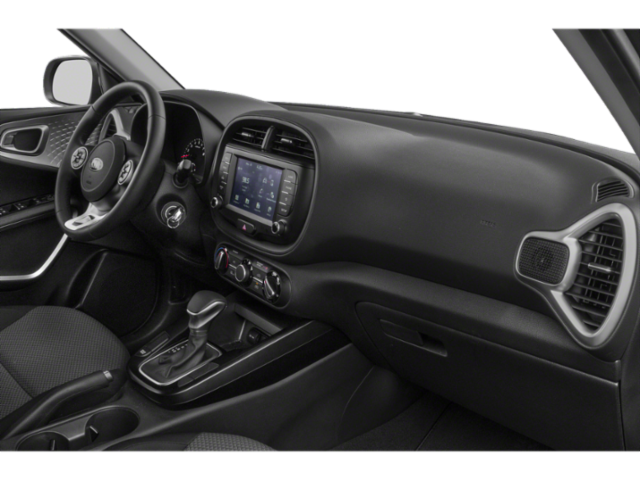 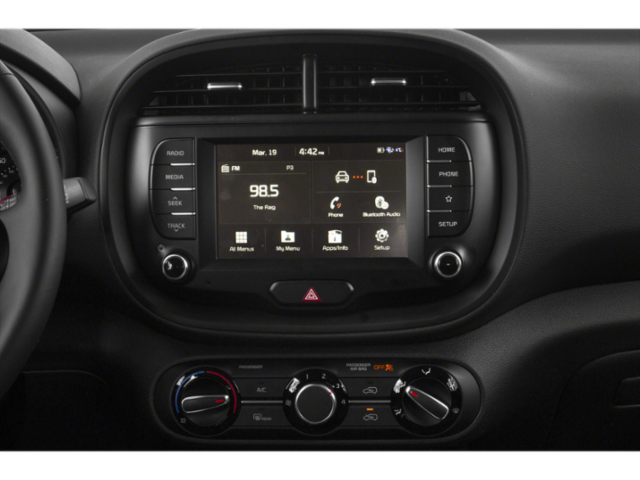 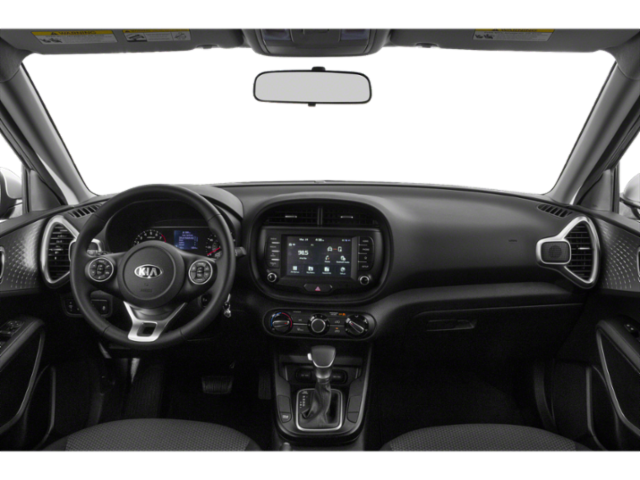 Support for Apple CarPlay and Android is standard across the board for the new Soul.